Speakers, My 2016 New Year's Resolutions are. 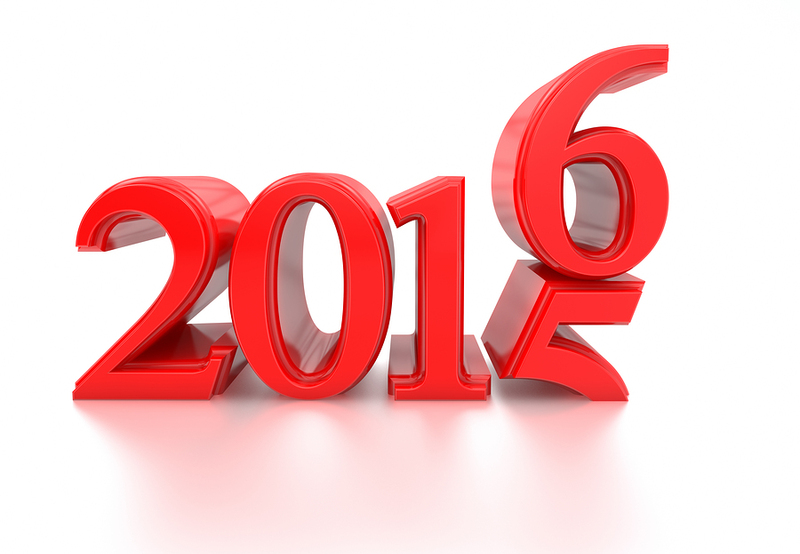 . .
Home | Developing A Presentation/Speech | Speakers, My 2016 New Year’s Resolutions are. . .
0It’s That Time of the Year! Here are My 2016 Resolutions. even if I’ve given it 100+ times. It might be the umpteenth time I’ve delivered it, but it’s the first time most of the audience have heard it. The size of the audience doesn’t matter. I should always give my best. “Perfect Practice makes Perfect.” – No such thing! #2. Regularly Refresh and Update my Content and Delivery. The only constant is Change. I’ll continue to practice Kaizen, the Japanese word meaning continuous improvement. #3. Get Out of my Comfort Zone with Content and Delivery. When we Get Out of our Comfort Zone – our Comfort Zone becomes Larger! Refresh images, video clips, and sound effects. the Art & Science of Public Speaking/Presenting. I always learn new things from the blogs, articles, books and videos I seek out on public speaking/presentations. and to place the Audio in each Post. The combination of Written Post + Audio Post has made me a better writer and a better speaker. Place the Transcript below; the Audio, above. #6. Take just about every opportunity I can to Speak. Paid and Fee Waived. Walk my talk, “Speaking Opportunities are Business Opportunities. #7. Always remember to be Audience Centered. It’s ALL about the Audience and not about me! Focusing on the Audience raises the level of my presentations and lowers my anxiety. #8. Always write my own Introduction. Let the emcee know it’s my job to write it and their job to present it as if they wrote it. My writing it is to make their job easier. Inform them the Introduction is an integral part of the speech, and review it with them. Just to be safe, always bring an extra copy to the event! making in time and money. Do my best to help them accomplish what they want. Realize that some are really out of their comfort zone, and the call to me was not without a great deal of thought and trepidation. #10. Continually go Back to the Basics. This is an important concept for accomplishing much in life. Sometimes I, and others, stray from the Basics – and our presentations suffer. Have a Strong Opening that grabs the audience’s attention. Tell them what I’m going to tell them. Make a Point – Tell a Personal Story that reinforces the point. Do this three to five times. Tell them what I told them. Sometimes I don’t do this. Being aware is the first step. Talk to the person in the back of the room. The correct inflection can change the entire meaning of a sentence. Work on this and I’ll better my presenting! Not too quickly, which I sometimes do. Varying the pace helps keep the audience engaged. Tough, but I believe, the most powerful element of Verbal Communication. First thing, find a friendly face and make eye contact. Next, find another friendly face! Smile! Remember, it’s universal. Give one, and I usually get one right back! Make them in sync with my message. Make them larger for larger audiences and for emphasis. Stand tall and straight. No slouching! I need to work on this. My nervous energy needs to be harnessed! Those are My 2016 Resolutions.